This entry was posted in Vacuum Tubes and tagged 6J7, Genalex by tubemaze. Bookmark the permalink. And more rolling of 6J7 tubes – here comes Genalex – quite an early version of mesh plate and foil getter. 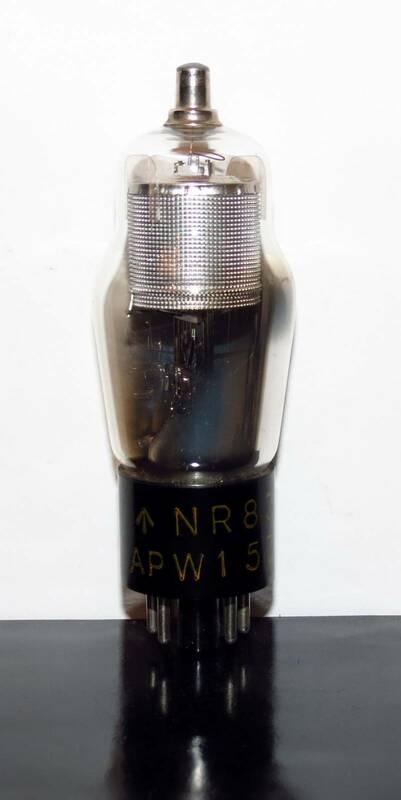 Great sounding tube, sound wise it’s very close to EF37, but just not as transparent, but just a bit warmer.